Thank you so much Dave! I have only been playing ukulele for a very short time, (I do read music though) and already after 5 minutes I can play the first half of page 1! You are amazing! I am so looking forward to my flamenco journey!! Use the forum and get involved in the Flamenco Ukulele community. Lots of community articles to come based on ideas from visitors to this website. My name is Dave Brown and I am a huge fan of Flamenco and the ukulele. Since launching this website as a resource for ukulele players wanting information about Flamenco music for ukulele; I have made lots of friends from all corners of the planet and I wish to thank everyone for their support and thoughts about the website. 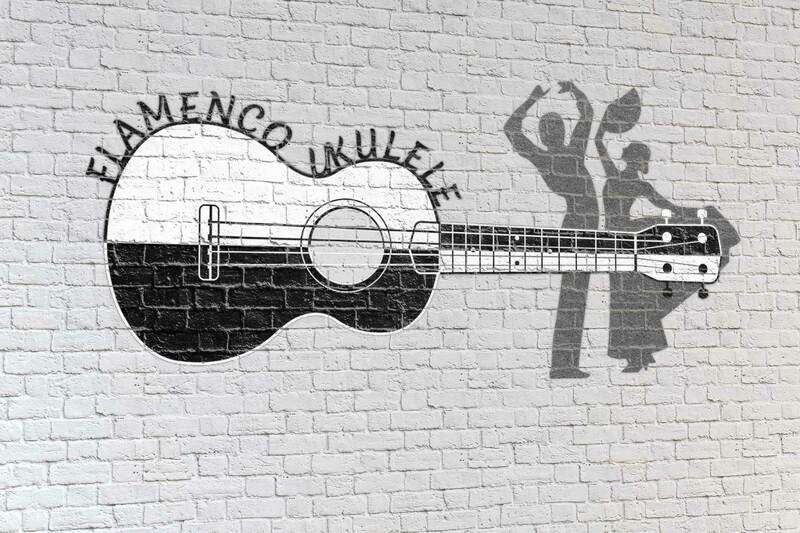 In this recent upgrade I have added a forum to help form a Flamenco Ukulele Community where people can help each other. There is a need for more advanced lessons and I have started with a Soleares, check it out and download your free cifra (tabs). Not all YouTube clips give good information and I am trying to overcome the bad information that is out there. New items and ideas will added in the next few weeks. Copyright © 2019 FlamencoUkulele.com - All rights reserved.